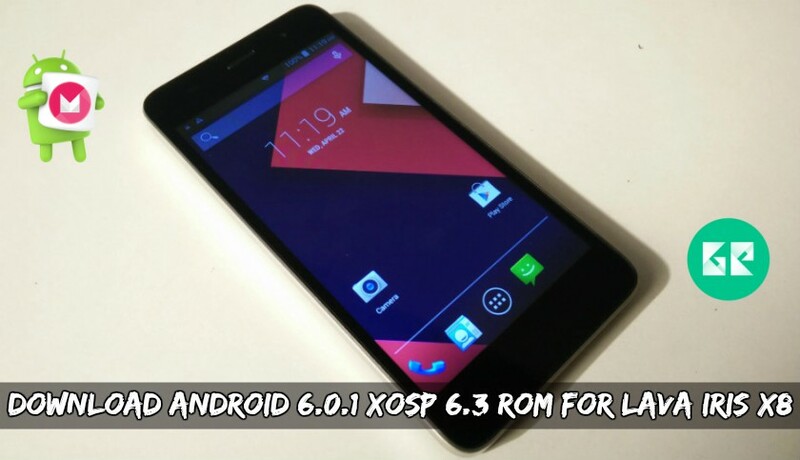 Download Android 6.0.1 XOSP 6.3 ROM For Lava Iris X8. Let’s get some information about this Iris X8 and then we will head to, Download Android 6.0.1 XOSP 6.3 ROM For Lava Iris X8. Lava Iris X8 launched. Display of 720 by 1280 resolution and 5inch of the screen. Iris X8 has 1.4GHz octa-core MediaTek MT6592 processor, and it comes with 2GB of RAM. Iris X8 is having the storage of 16GB and can be expanded up to 32GB using Micro SD card. In the concern with the camera, it has 8 megapixels rear camera and 3 megapixels front camera. Powered by 2500 mAh of the battery. This ROM comes with many new features. It is faster. If you are Lava Iris X8 user, then you must download and install this new XOSP 6.3 ROM For Lava Iris X8. Don’t waste time it is smooth and faster than stock ROM just downloads and flash this ROM and enjoy the experience of new Marshmallow custom ROM on Lava Iris X8. 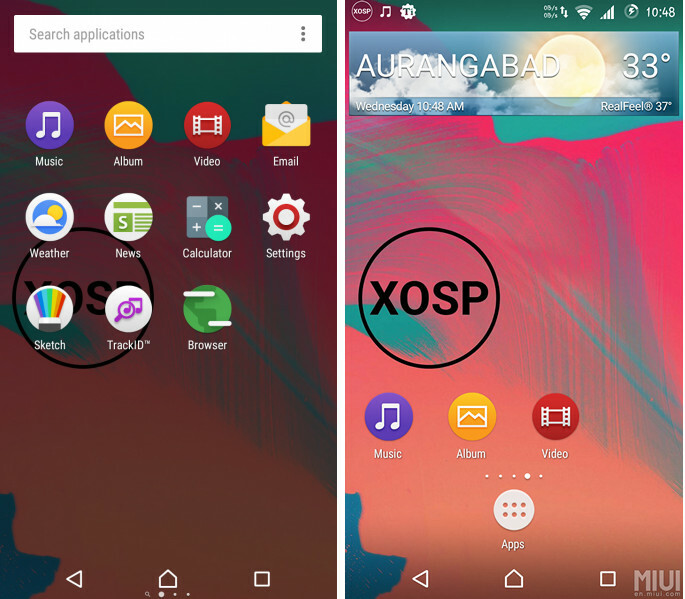 XOSP means the Xperia open source project created by an XDA developer Samarv-121. It includes many features which will be enough to use Lava Iris X8 to its full capacity. Many more cool features are available just try this ROM now!! Download XOSP ROM and Gapps from below. Download “XOSP6.3_Marshmallow_LAVA_Iris_X8.Zip” and “Gapps” copy it to external memory. Then navigate to the XOSP6.3_Marshmallow_LAVA_Iris_X8.Zip file, which you downloaded before. Will it work? Will it brick my device? Is it safe to install? yes, it works. just follow the steps perfectly. What if i try on Lava Iris X9? the spec is almost same with X8. no you cant install because the processor is not same. 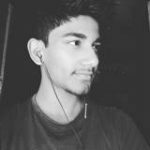 Hi, i am getting error insufficient storage space available in system partition while installing GAPPS. Any suggestion?